Find content you need, when and where you need it. Control, play, and streamline with an upgrade to your master control automation system. 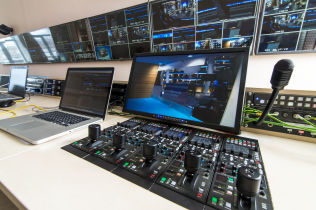 We streamline the most sophisticated broadcast workflow with cutting edge video, streaming, IP and cloud technologies to deliver content anywhere, any time over virtually any platform. 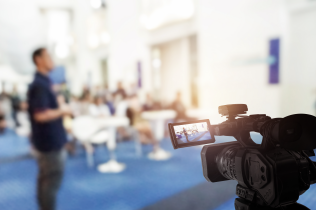 Extend your educational institution’s reach both on-site and through distance learning programs with our leading-edge equipment for playing, streaming and archiving video content anytime, anywhere. 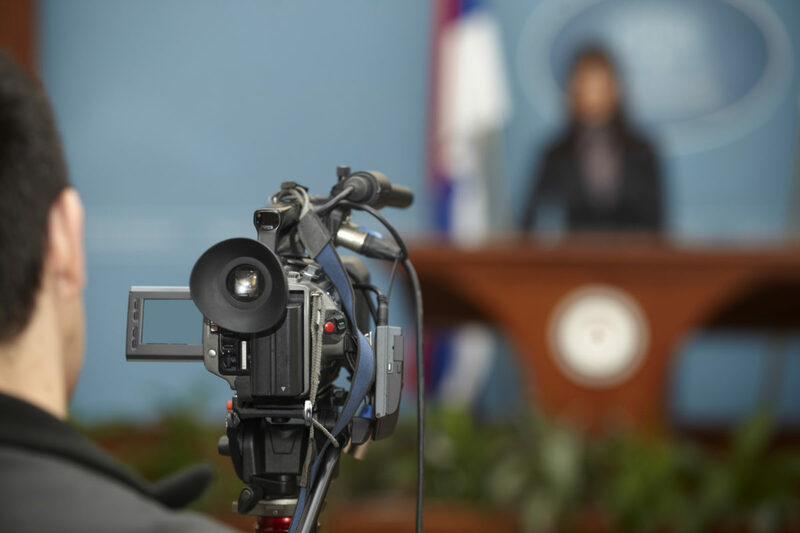 Archive critical internal documents or keep constituency and staff well informed with playout of meetings, press conferences, training programs and other events with our full range of playout and archiving equipment. You have a message to send and an ever-expanding audience to reach. 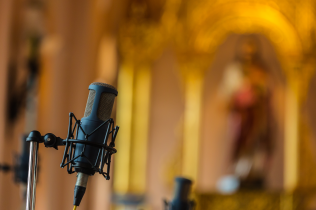 We provide the solutions to enable your religious institution to spread your message to a local, national or worldwide audience. Sports entertainment is a type of spectacle which presents an ostensibly competitive event using a high level of theatrical flourish and extravagant presentation, with the purpose of entertaining an audience. 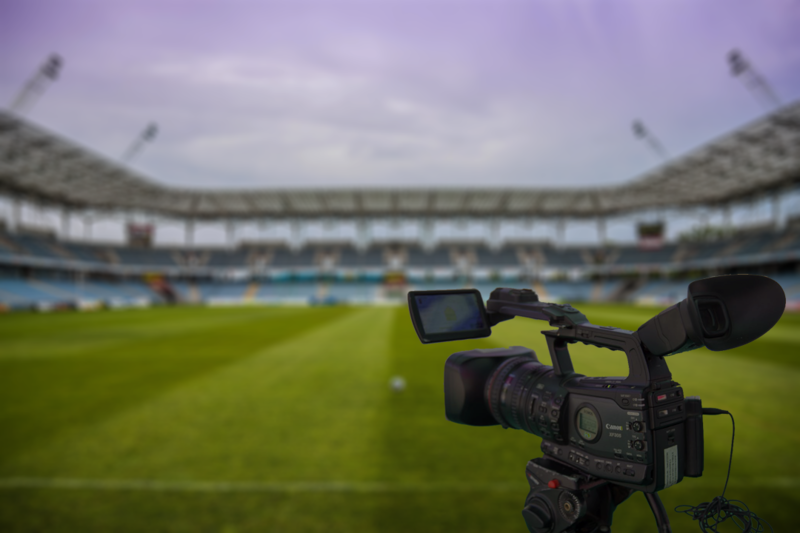 Unlike typical athletics and games, which are conducted for competition, sportsmanship, exercise or personal recreation, the primary product of sports entertainment is performance for an audience's benefit, thus they are never practiced privately. World class customer support without the call center wait.